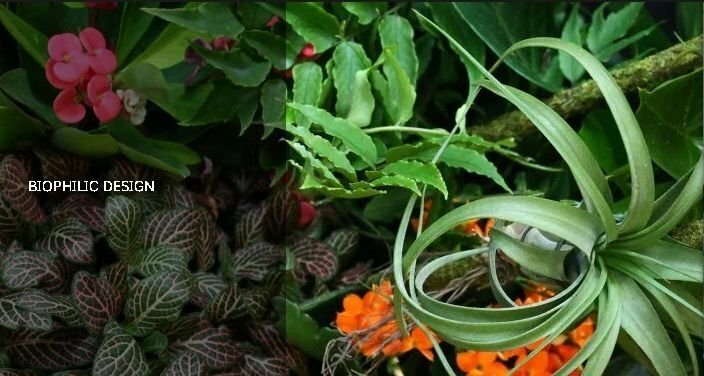 Cityscapes - Boston GreenFest - Aug. 16-18, 2019 - FREE! Provides fresh and distinctive interiorscape solutions to Boston’s leading hotels and corporate facilities. 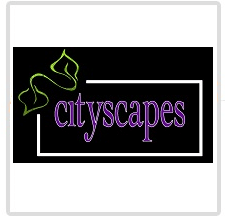 Cityscape's comprehensive interiorscape services have become a respected and trusted solution for Boston’s most respected property managers, office managers, and members of the architectural, engineering and construction industries....including the stage and Wine & Beer Garden at Boston GreenFest!